The Israeli Defense Force has begun surprise live-fire war games on the Golan Heights, bordering unstable Lebanon and Syria. 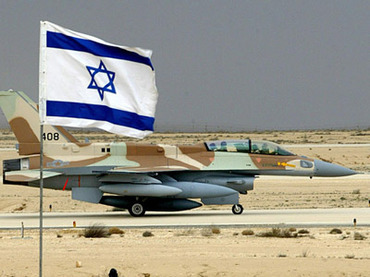 Officially, the Israeli military is practicing combat readiness to repel possible sudden attack from Lebanon-based Hezbollah. 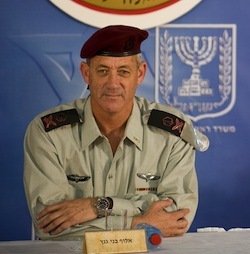 The Chief of IDF General Staff Lt. Gen. Benny Gantz ordered troops from the Northern and Central commands, reinforced by reservists, to simulate an emergency. The IDF insists the drill is a routine scheduled event, but for unknown reasons withheld from making public how many troops and what military vehicles are being involved in the war games. Troops were flown by helicopter from central Israel to the Golan Heights for the exercise. 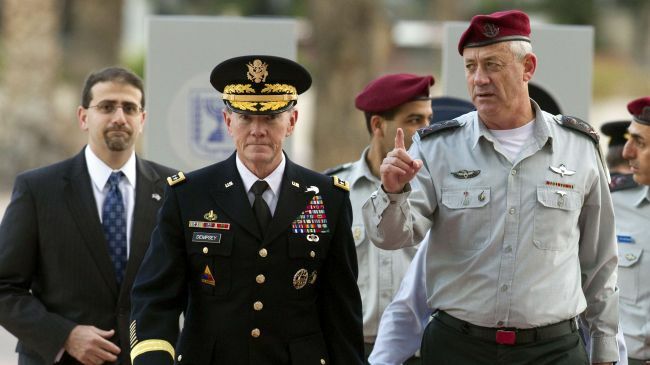 Israel is fully prepared to attack Iran if needed, declared Israeli Defense Forces Chief of Staff Benny Gantz, saying the military threat is one convincing method of forcing Tehran to give up its nuclear ambitions. ­According to the military chief, “the vectors of international diplomatic isolation, economic pressure and sanctions, disturbances to the [nuclear] project… and a credible military threat” make the list of factors that can influence the direction of Iran’s nuclear program. “In order to be a credible military threat, we must be super-ready, and as far as I’m concerned, we’re super-ready,” Gantz was cited by Israeli media as saying to the country’s Foreign Affairs and Defense Committee.